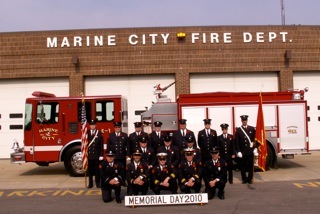 The City of Marine City Fire Department services 44 square miles of property and approximately 11,000 residents of Marine City, Cottrellville Twp., and part of the southern areas of China Twp. and East China Twp. 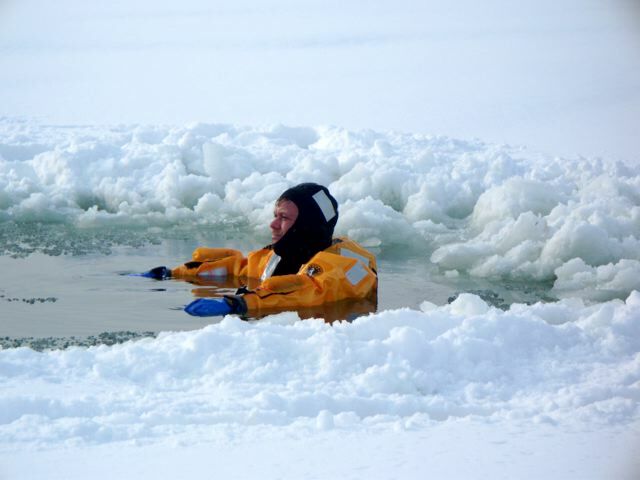 The Marine City Fire Department responds to Medical Emergencies, Fires, Car Accidents, Hazardous Incidents, Rescues, Water and Ice Rescues, Standby's, and Fire Alarms.